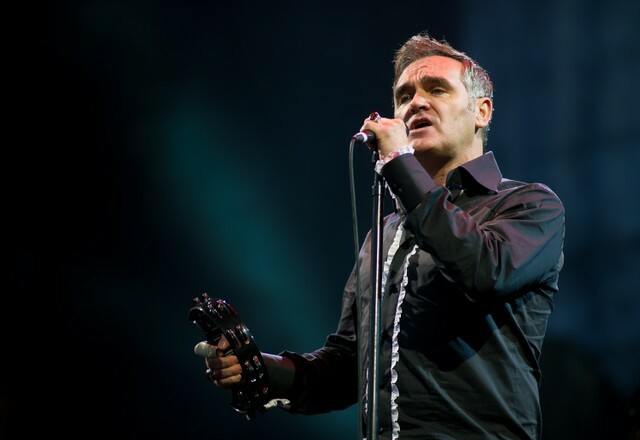 Record Store Day is upon us and to celebrate the occasion, former Smiths frontman Morrissey has released a new 7″ record. As Stereogum points out, the record’s A-side features “Lover-To-Be,” a bonus track taken from the recent deluxe edition of his latest solo album Low In High School. The B-side offers a previously unreleased song called “I Thought You Were Dead,” which has since found its way onto YouTube. Morrissey’s latest solo album Low In High School was released in 2017. Earlier this month, the songwriter announced an upcoming run of co-headlining tour dates with Interpol. Morrissey recently released a cover of the 5th Dimension’s “Wedding Bell Blues” featuring Green Day’s Billie Joe Armstrong and The Regrettes’ Lydia Night. Hear his new RSD song below.